Interested in learning more about us and what we do? Please fill out the form below and we will contact you as soon as possible. 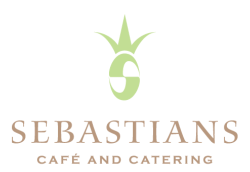 If you have a specific Sebastians location question or concern please visit that café's designated web page for contact information.